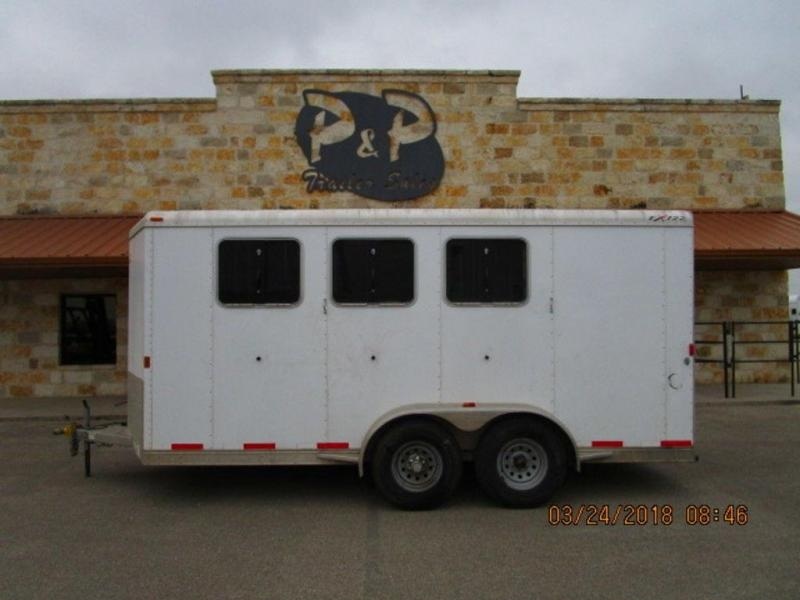 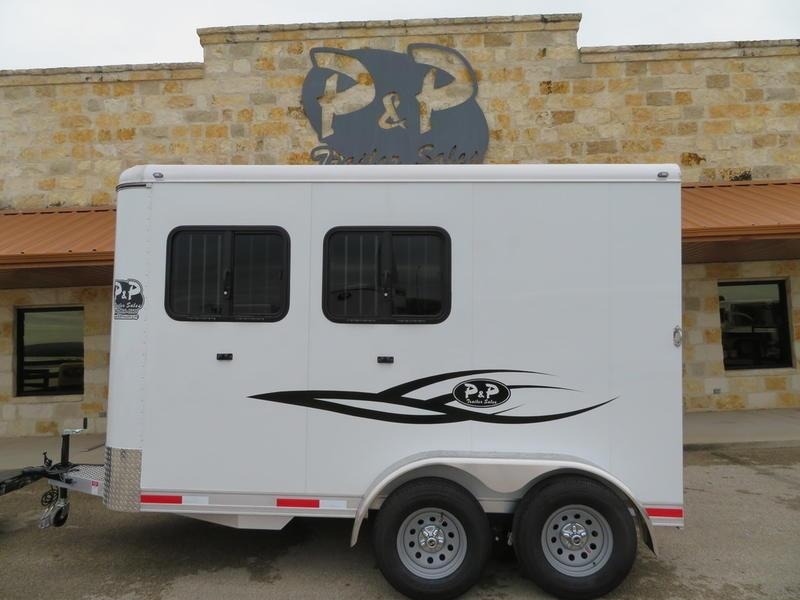 P&P's Pro Series models have been tested by time and literally hundreds and hundreds of great horsemen and horsewomen. 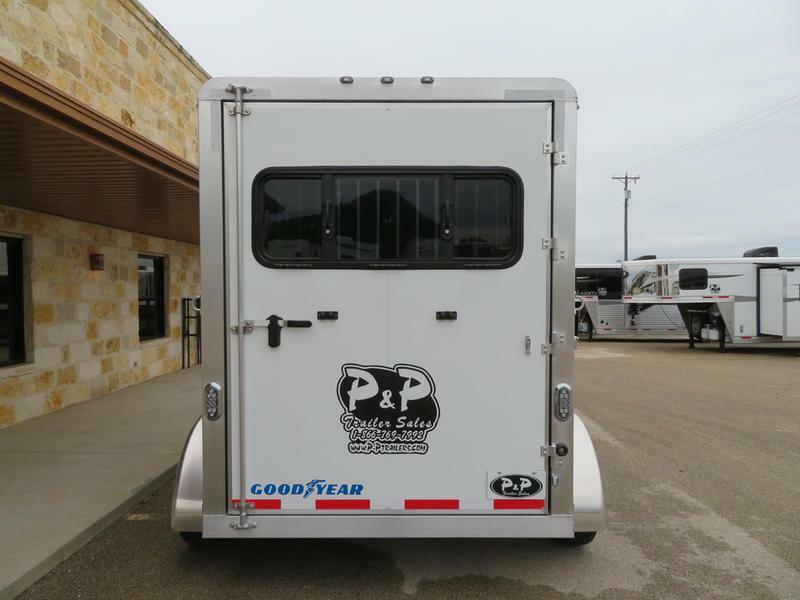 Among them include Hall of Famers like Austin Shepard, Jody Galyean, Randy Wilson, Tom Lyons, Kobie Wood and clinician Pat Parelli who have all pulled the Pro Series Models well over a million miles over the years. 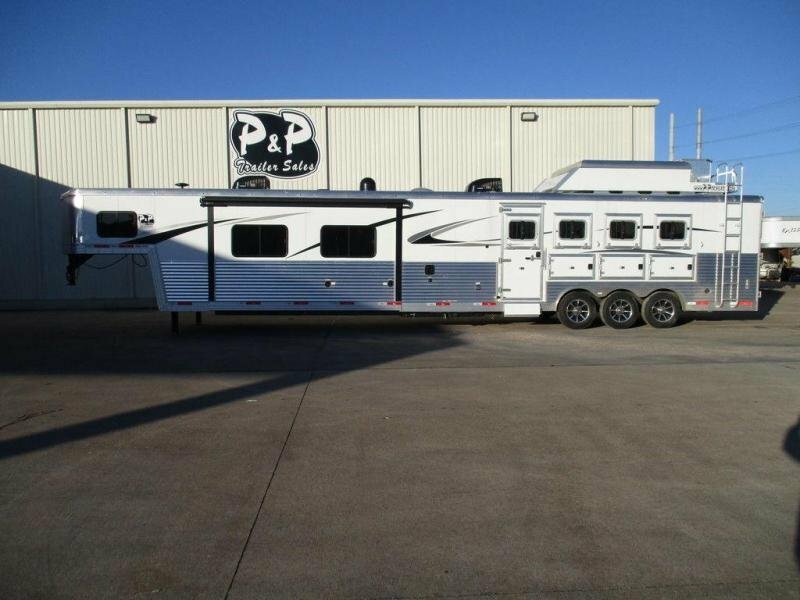 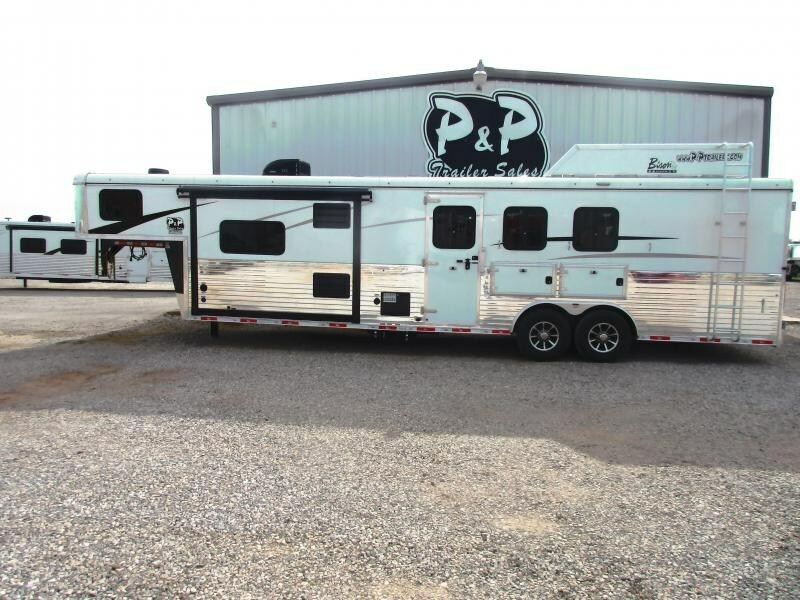 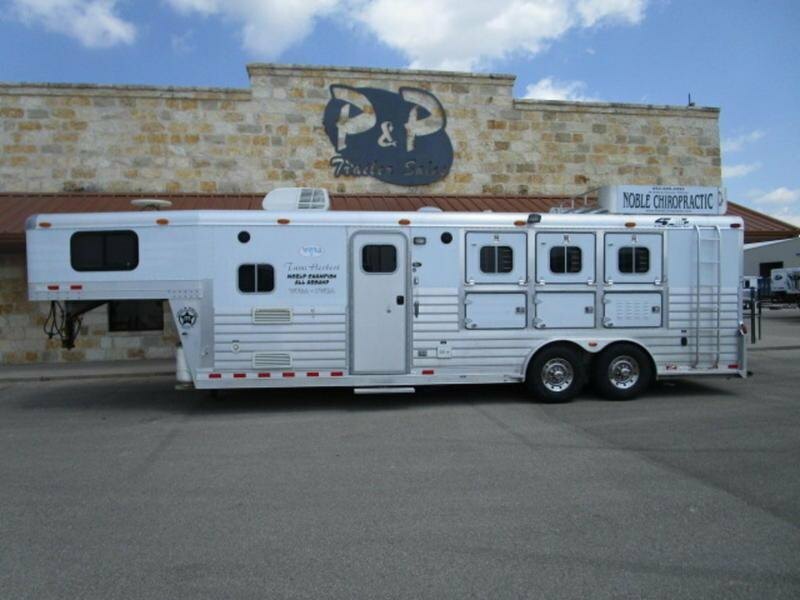 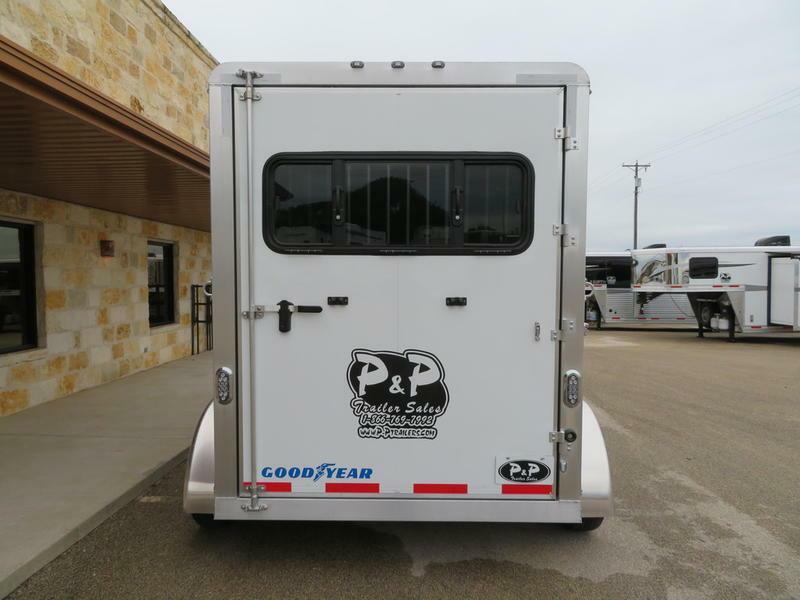 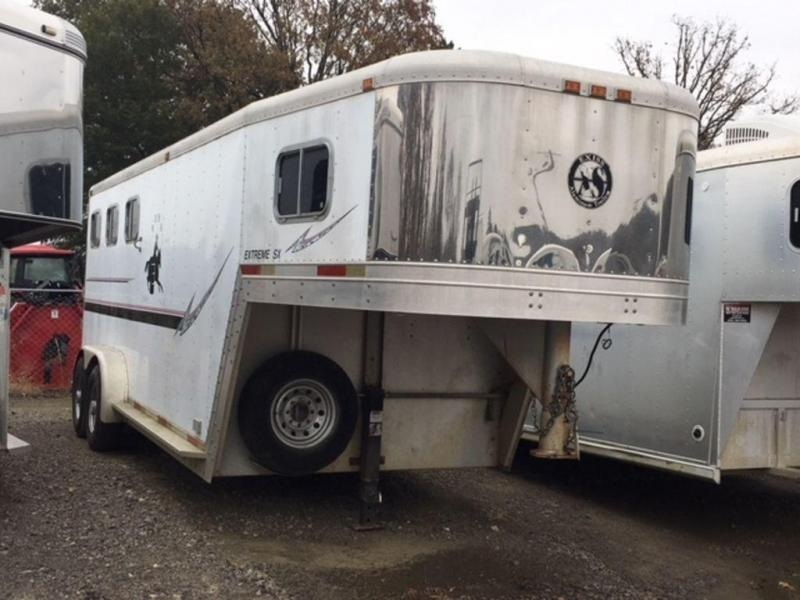 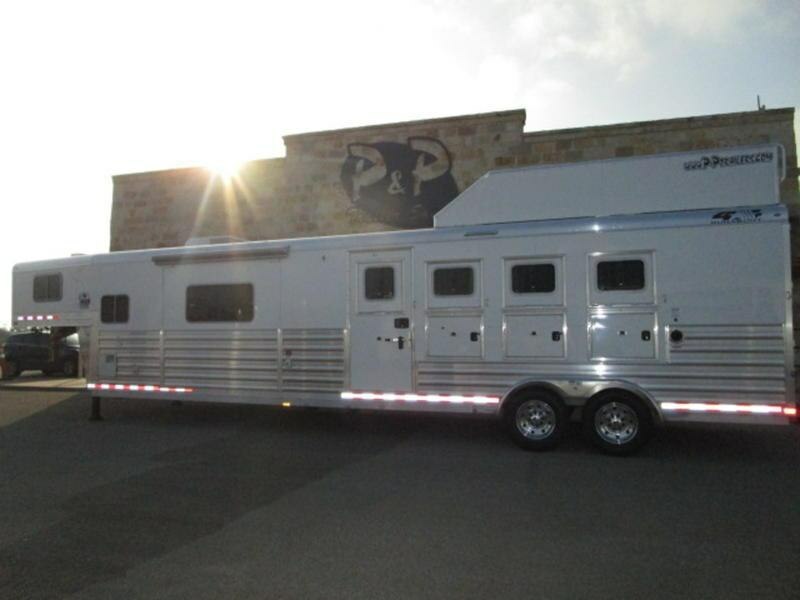 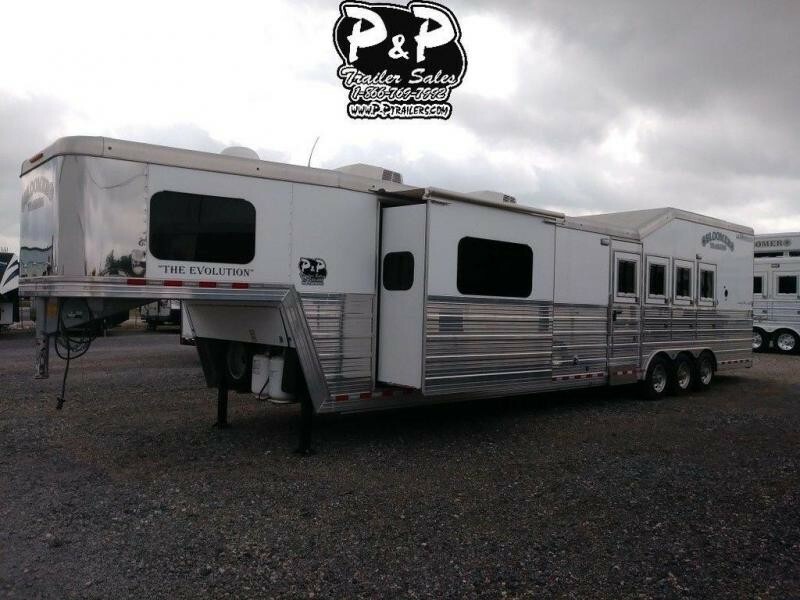 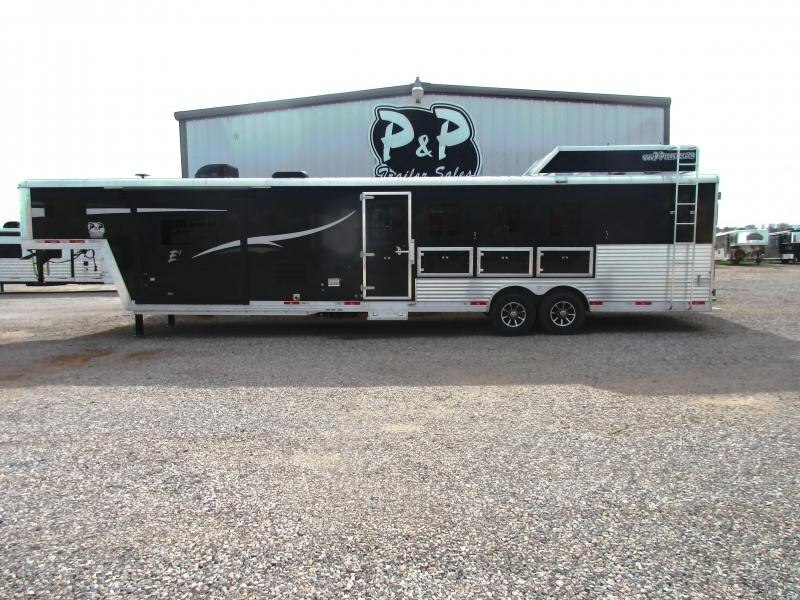 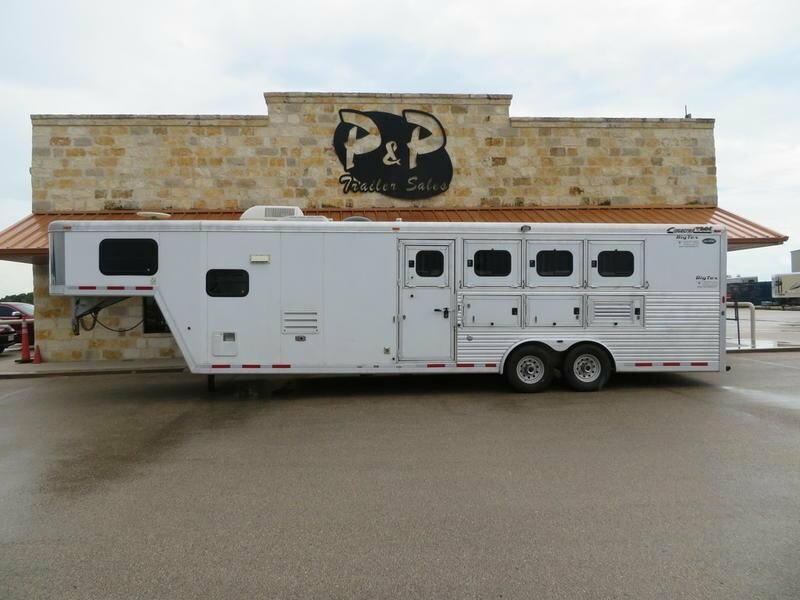 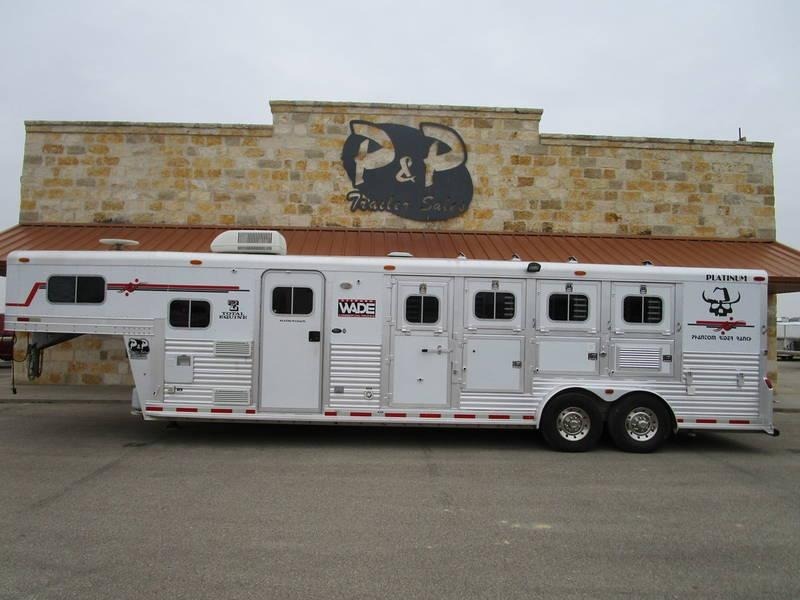 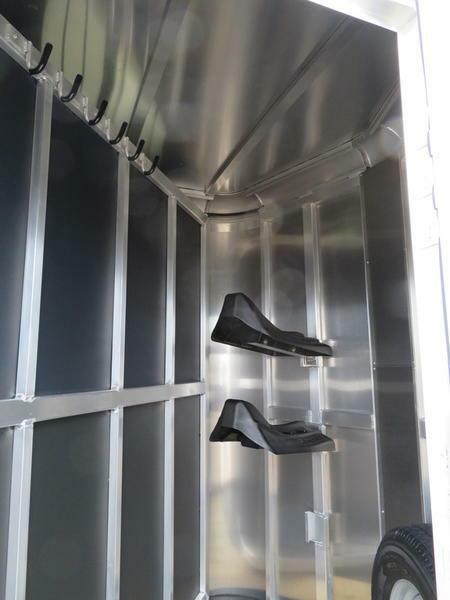 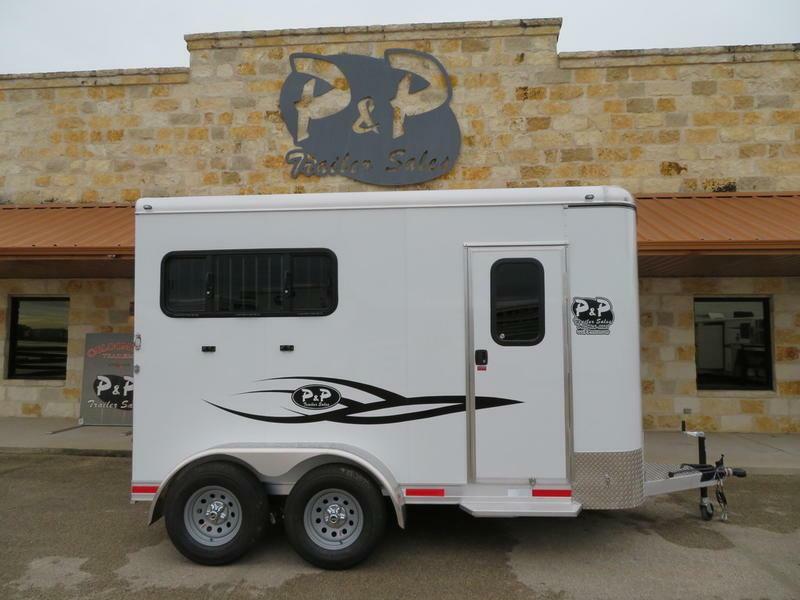 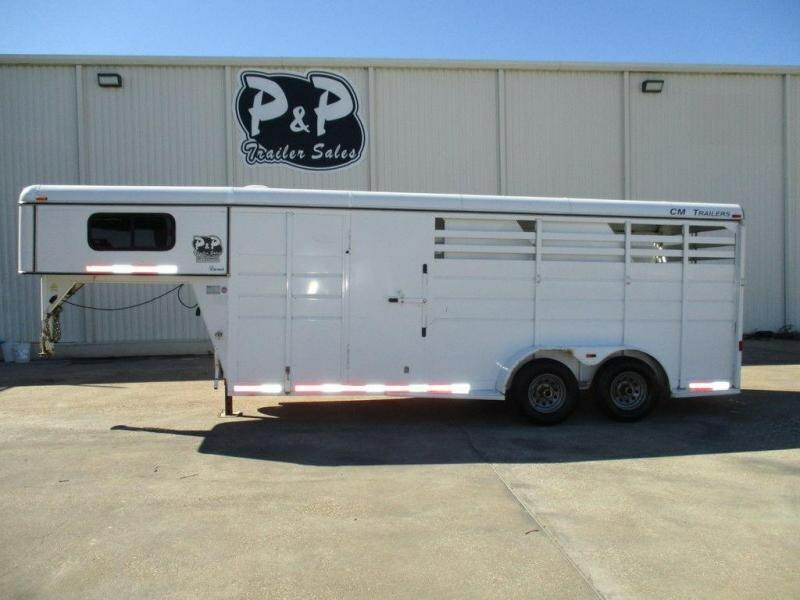 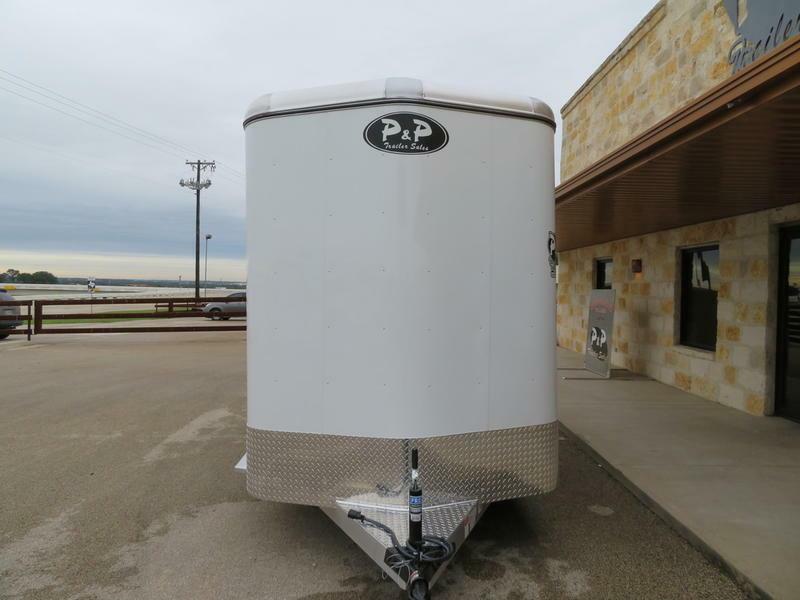 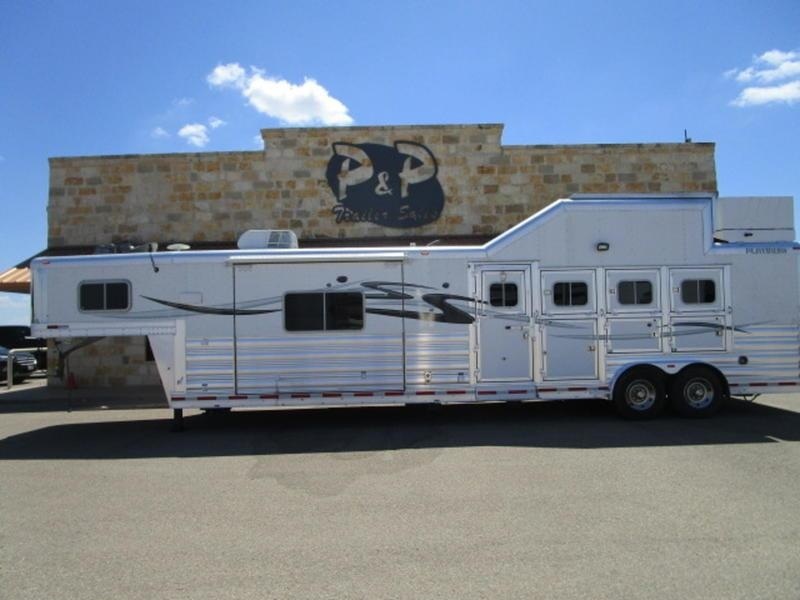 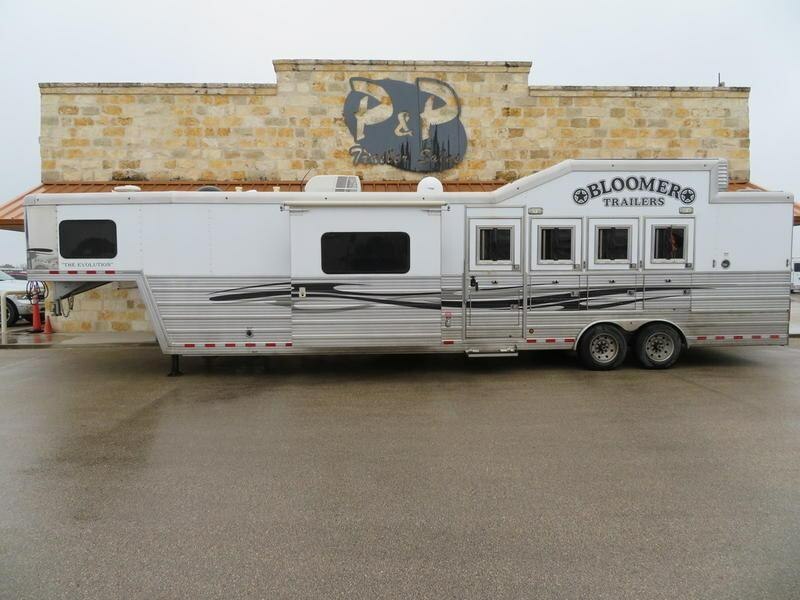 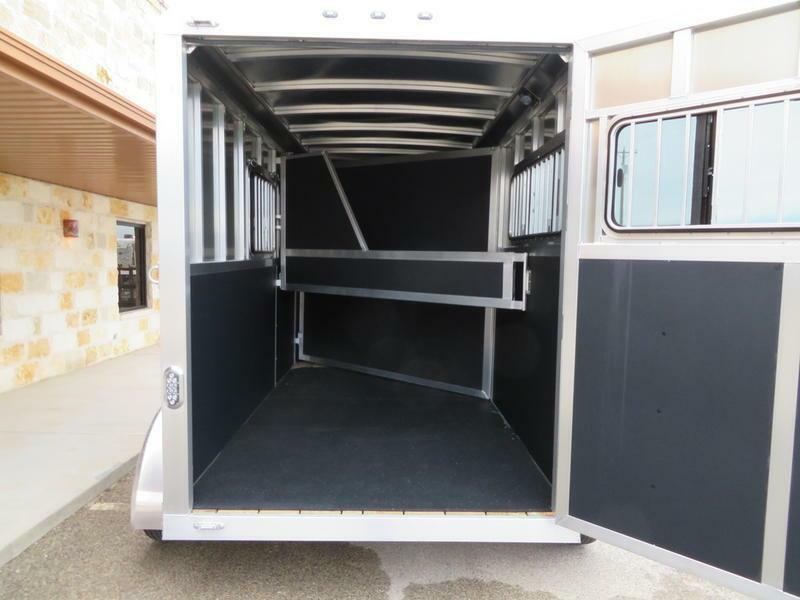 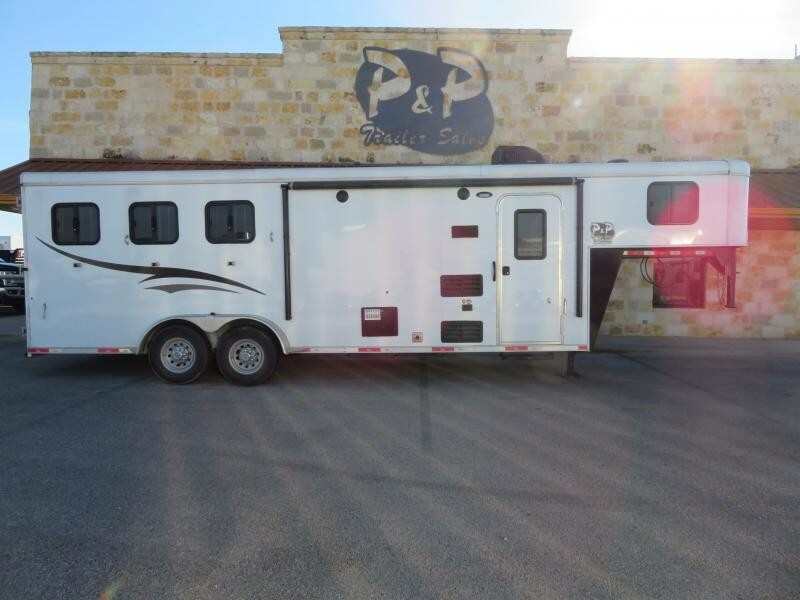 They have entrusted their great horses to P&P Trailers to make a safe, sound and healthy experience while traveling to every event. 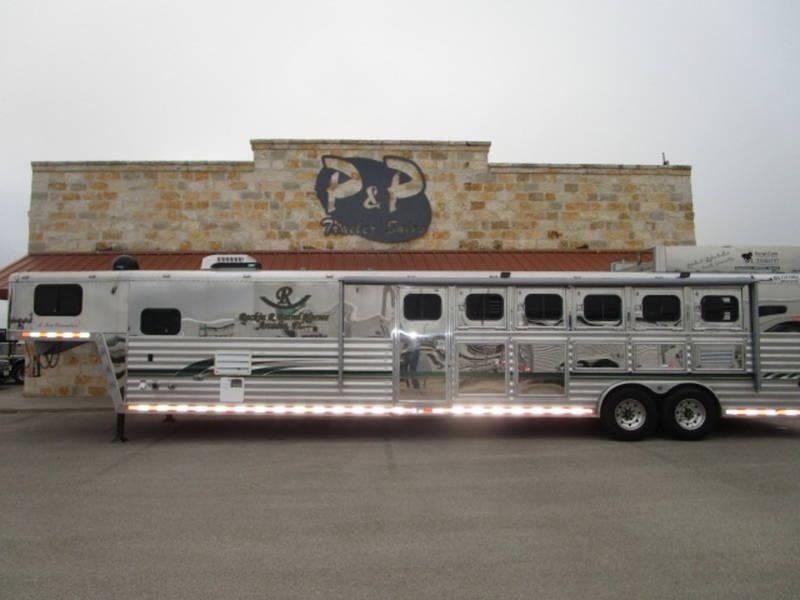 The Pro's know there is a difference and we thank them all for believing in us.